A cheery outlaw kicks back in the saddle of a wandering horse while singing a whimsical melody. A foreboding figure enters a bank, attempts to rob it, and is thrust into a series of repeating encounters with a hangman’s noose. A crippled orator with exemplary memory skills is peddled across the frontier by an impresario with dark ulterior motives. An old man, seeking fortune, sets up camp in a beautiful valley to discover its great secrets, even though it may be at the cost of his safety. Siblings join the Oregon trail with monetary agendas, only to be thwarted by disease and unlikely circumstances. And a carriage carrying five strangers wanders through the desolate hills before diverting them, quite literally, into the middle of an existential crisis. Somehow, someway, all these narrative threads matter enough to the Coen brothers to make up the six stories of “The Ballad of Buster Scruggs,” an anthology that claims to be about the varying sorts of personalities populating the Old West. But I suspect the agenda runs deeper for them than that. 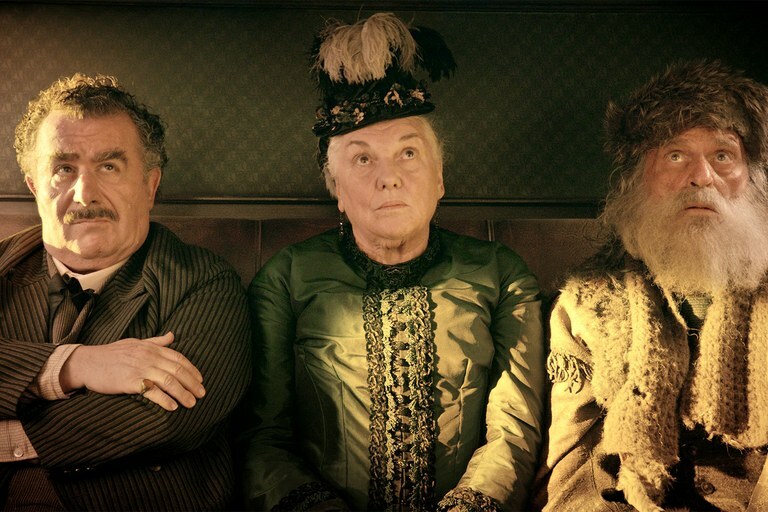 And as I sat and observed their yarns, dumbfounded by some and enthralled by others, I looked beyond the zealous wonder of their film to sense a transcendent undertow, as if they were summarizing the entirety of their careers in episodes that each play like the different ideals they carry in an aesthetic arsenal. Some realities are a given without being vocalized. To explain what otherwise ought to be common is to unravel the momentum of a good observer. Think of Dr. Seuss’ immortal yarn about the Grinch, for instance. Was it ever in doubt to the average reader – even a novice one – that the villainous ways of the furry green disruptor were not sourced from an internal trauma? Or that his envy, his thorough dislike of the holiday, could not be understood unless it involved some form of relentless exposition? Our youthful minds simply accepted his agenda for what it was: a gloomy impulse to cloak a fear lurking beneath a gruff exterior. Any doubts were clarified, quite literally, with a climax that broke away his cynicism. That’s because Seuss knew the power of the young mind well enough to not insult it with the burden of excess. 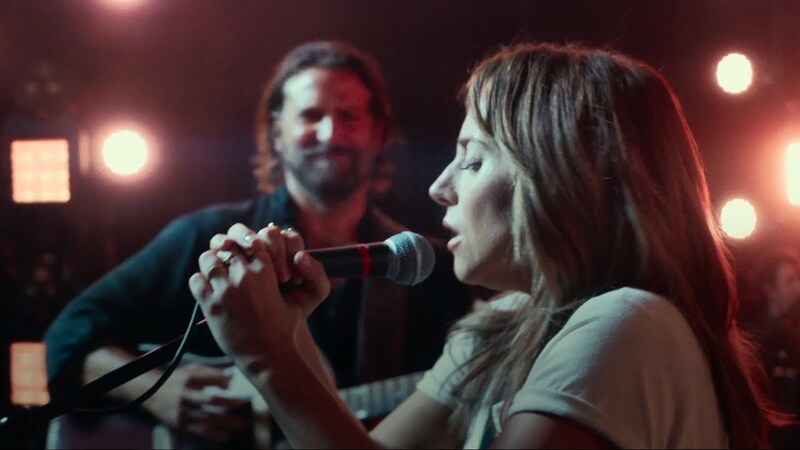 But now his beloved creation comes to the hands of filmmakers who have lost sight of the nuance, the shrewd irony, of one of the great holiday lessons. 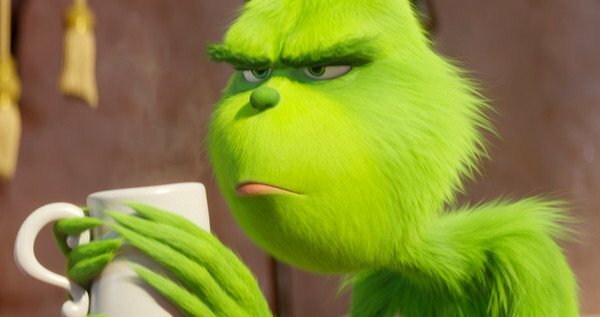 “The Grinch,” a new CGI cartoon that adds a fair amount of insights, is the concoction of overpaid simpletons who have opted for a more literal subtext and undermined the very spirit of the source in the process. There is not a single moment contained in “Hunter Killer” that would negate our skepticism of an obvious political thriller formula. Assembled across 122 minutes of dialogue and action are the faces of actors frozen in conventional suspicion, overly insistent dialogue, shallow retorts, narrow escapes, elaborate shootouts, 11th-hour rescues, and villainous forces exercising their egos in military board rooms while large screens in the backdrop seem to flash frenetic warnings. 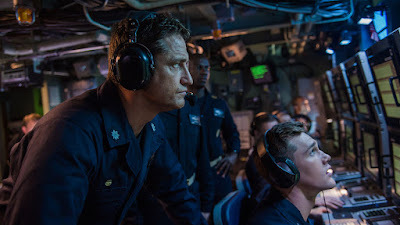 That most of the plot takes place aboard a submarine sneaking through enemy waters is hardly a stretch of imagination, either, and even when there is a moment where something distinctive might transpire – in this case, during an exchange where Russian survivors must choose to cooperate with Americans, their sworn enemies – the plot retreads safely back to the confines of a safe resolution. When you combine the elements, what you get is, in essence, a retread of the underlying idea of “The Hunt for Red October.” And yet I sat there, in full consideration of these prospects, and realized I was having a far better time than I ought to have.